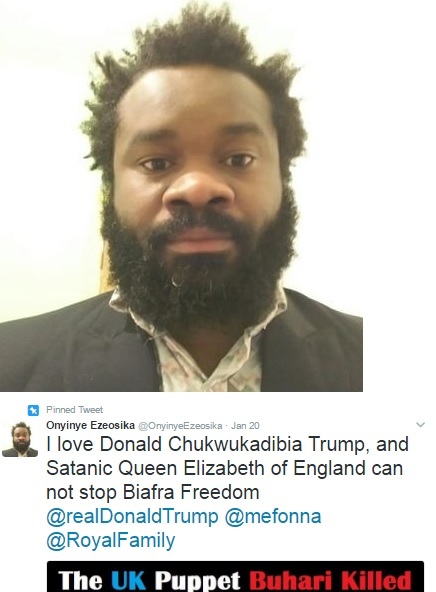 Leeds based Biafran, Onyinye Ezeosika makes no attempt to hide his feelings for Britain’s Queen on his twitter page! But It would have been possible to say it a picture and pictures can be doctored until he went that one step further…made a live FB video. 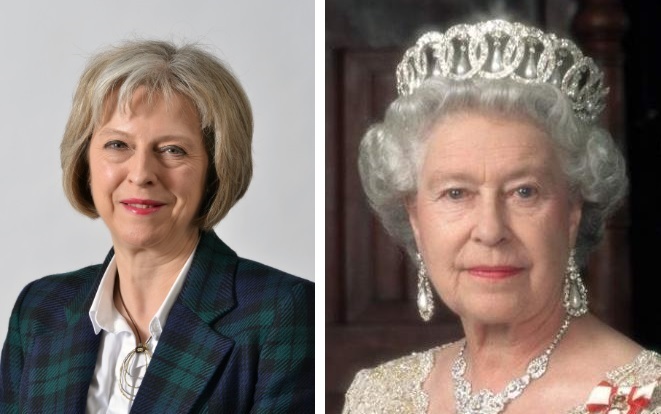 Oyinye threatens the UK Prime Minister Theresa May because of an alleged deportation. Going one step further with “…for you to tamper, to come against me, you are finished. Go and mark it down”. UK Nigerian "Theresa May is too small to fight me" Biafran die-hard Oyinye threatens in live FB video Bookmark the permalink.